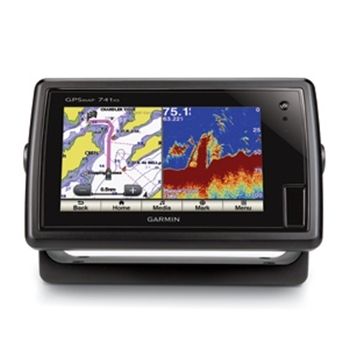 Here is a link to a First Look video on the Garmin GPSMAP 741xs, the brand new 7″ touch screen GPS Chartplotter / Chirp Sounder. First Look Lowrance HDS Gen 2 Units. Here is a first look at the Lowrance HDS Gen 2 Models. These new units have a faster processor and the ability to use the StructureMap display which puts the LSS-1 Structure Scan picture on your chart page.